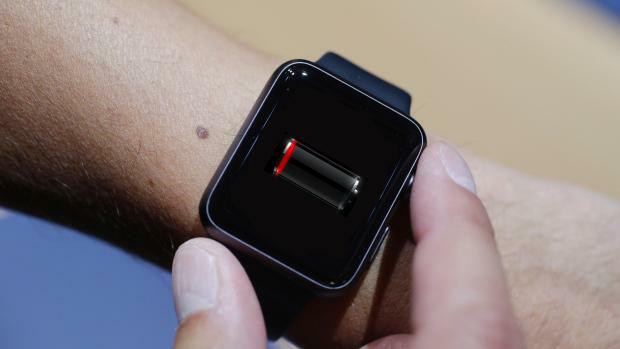 A very important issue that Apple fans from all around the world were wondering about is if the Apple Watch will have a replaceable battery. Well, the latest reports indicate that it will, which is definitely great news! However, this doesn’t mean that you will be able to change the battery like you would over on a smartphone. It only means that in the unfortunate case that it loses its power, which is a phenomenon bound to happen after the watch has been used for a certain period of time, users can go ahead to an authorized Apple reseller and Apple Store and ask for a battery replacement. Unfortunately, it seems like Apple has decided to ask a fee for this service, just like they do when it comes down to replacing the battery on some of their other devices. However, the simple fact that the battery is replaceable and that the Apple Watch won’t have a pre-defined life span makes the device a much better choice from all the points of view. Based on everything that has been outlined so far, what are your honest thoughts on the Apple Watch? Is it a device that you’re planning on buying? Are you happy with the features that it has, or were you expecting more? Let us know your thoughts in the comment section below.